Are you in need of a Slidell dentist? Do you feel a little intimidated about finding one? It might seem simplest to pick the one closest to you. But your relationship with your dentist can last for decades. You should make sure you’re comfortable and trust them with your oral health. “What services do you offer?” You likely are looking for a dentist to do your regular cleanings, but it’s nice to know if they can do more. What if you have an emergency? Or if you need orthodontics? Or maybe you’ve decided to explore cosmetic dentistry. It’s nice to have a dentist you’re already comfortable with in those situations. “Is it easy to get appointments?” Nothing’s more frustrating than needing a dentist and not being able to get in! You want a place that’s easy to request appointments, and that has good availability to fit your schedule. “Do you take my insurance?” Insurance can be confusing. See if the practice accepts your plan and if they can process the billing for you. “I hate going to the dentist. Can you help me?” You’re not alone! It turns out, about 75% of adults have some sort of fear about going to the dentist. There are even names for it—odontophobia or dentophobia. A good dentist knows about people’s reluctance to visit and can do things to make you more comfortable. We want to save you some time and a phone call! So, here are the answers Exceptional Dental in Slidell would give to the above questions. 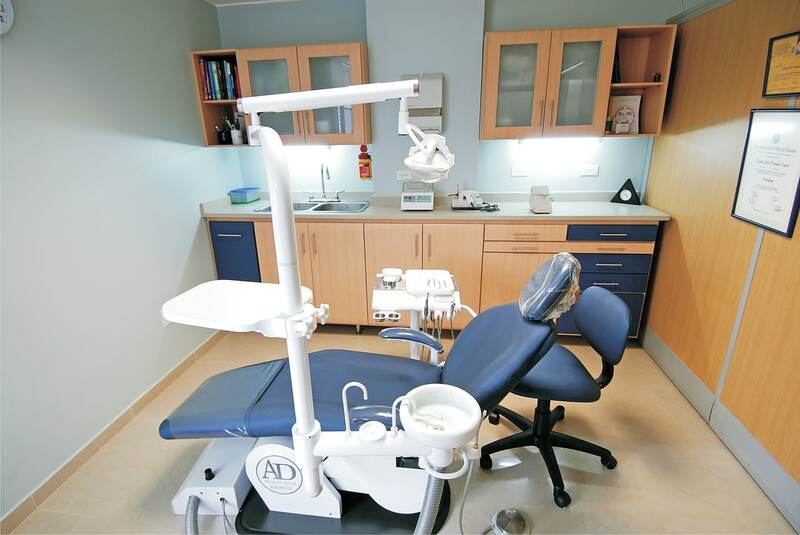 “What services do you offer?” Exception Dental offers regular cleanings and prevention. We also do restorations, periodontal disease, orthodontics, emergency dental care, dental implants, and cosmetic dentistry. Whatever’s ailing your smile, it’s likely we can help! “Is it easy to get appointments?” All of our locations—including Slidell—offer online appointment requests. Just click and book! Of course, you can also call our office at 985-643-263. We’re open Monday through Thursday from 9:00 a.m. to 5:00 p.m. and on Fridays at 8:00 a.m. until 2:00 p.m.
“Do you handle my insurance?” For the convenience of patients, we’ll bill your insurance company for you. We also accept cash, personal checks, money orders, and most major credit cards. Just call if you have questions about your coverage! “I hate going to the dentist. Can you help me?” We strive to create a friendly and stress-free environment or our patients. Our doctors and staff are skilled and friendly. In addition to the services we listed above, we offer sedation dentistry. Patients can receive it via IV or orally with minimal side effects. It’s safe and can lead to less anxiety, less pain, and even quicker visits! If you still have other questions, check out our FAQs or give us a call at 985-643-263 or contact us online. We look forward to meeting you and seeing if we can put your dentist here in Slidell.